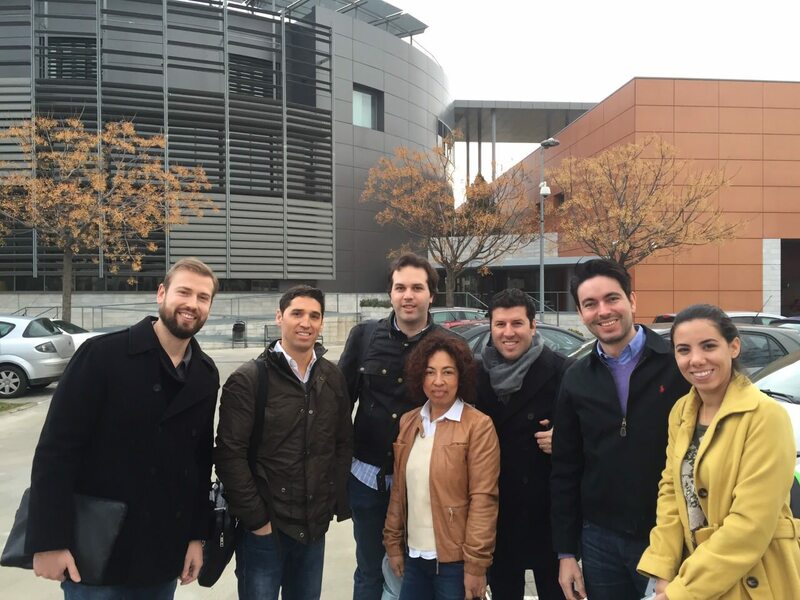 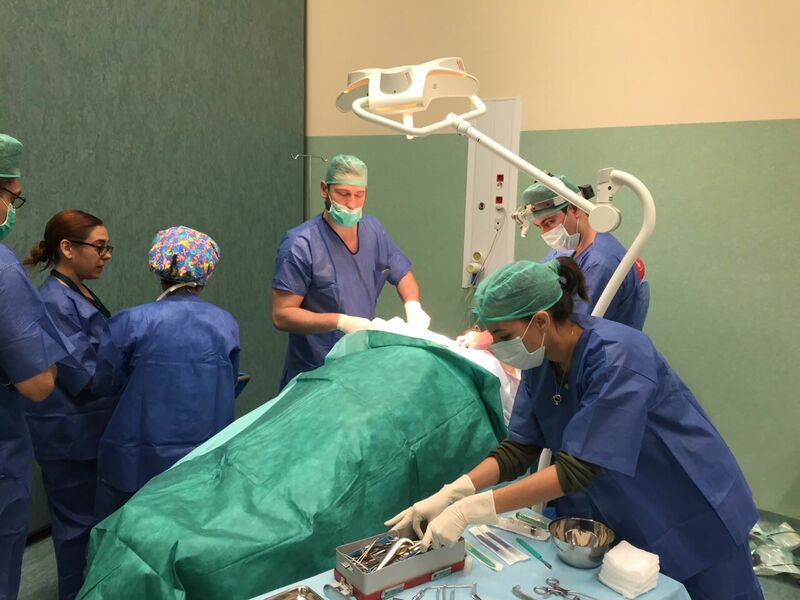 FACIALTEAM in its entirety, with centers in both Marbella and Brazil, joined together in February 2015 to lead the first training in facial feminization surgery (FFS) at the CMAT-IAVANTE of Granada, a high-tech training headquarters for healthcare professionals. 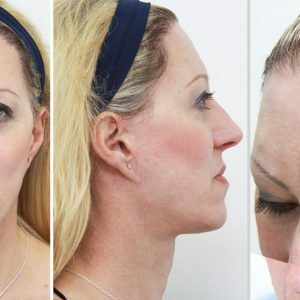 Co-director Dr. Daniel Simon explains, “The focus has been on developing pioneering surgical techniques in Facial Feminization and refinement of approaches which have already been established.” During the session, test surgery was performed on different anatomical areas which are key in facial gender confirmation surgery, such as frontal-orbital complex, jaw, chin and the nasal region. Members of both centers of this multidisciplinary team traveled to this innovative center to practice cutting-edge surgical techniques on a real subject, as well as to demonstrate less-known techniques routinely performed in Facial Team operating rooms. 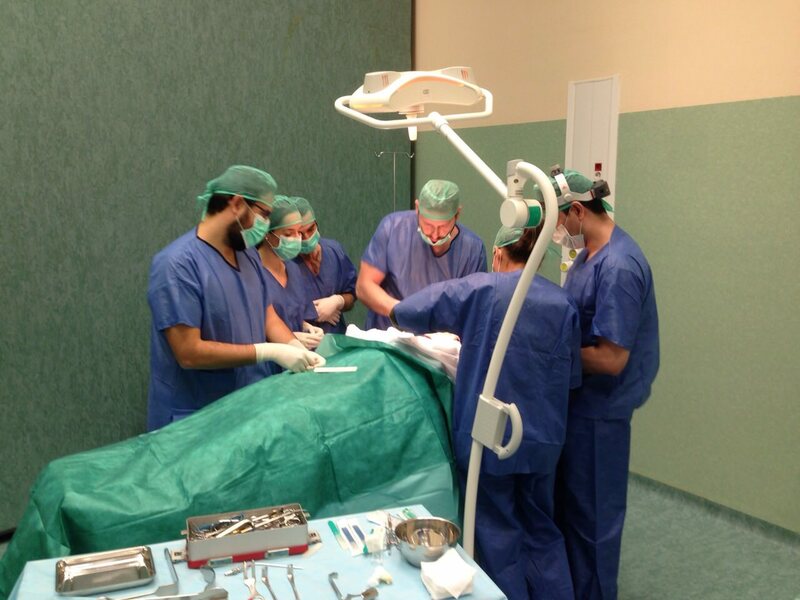 Co-director, Dr. Luis Captain, explains “This way, we are able to analyze the safety margins of the anatomical structures on which we work.” Particular emphasis was placed on the area of the thyroid cartilage (Adam´s apple), a common procedure for transgender women, to highlight several points: to establish very clear anatomical boundaries for its remodeling; to demonstrate refinements of the technique; and to ensure excellent control of the main risk areas (vocal cords, laryngeal musculature and cricothyroid membrane). 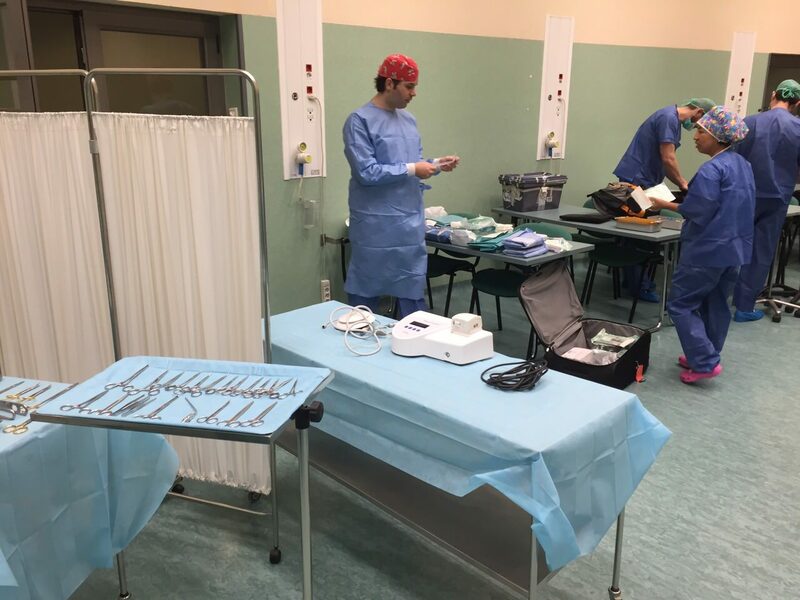 This type of investigation in FFS reinforces the team’s confidence in new surgical techniques and reveals how some “standard” practices are unnecessary, given the lack of beneficial evidence from the point of view of the surgical procedure. 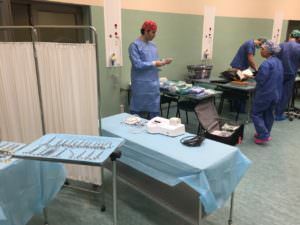 Activities like this also accentuate the importance of teamwork and leadership, being the keys to progressive facial feminization surgery at an international level. 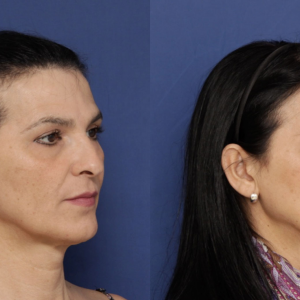 Constant innovation combined with clinical and surgical excellence are vital to continue offering the best possible treatment options for patients who seek facial gender affirmation surgery.